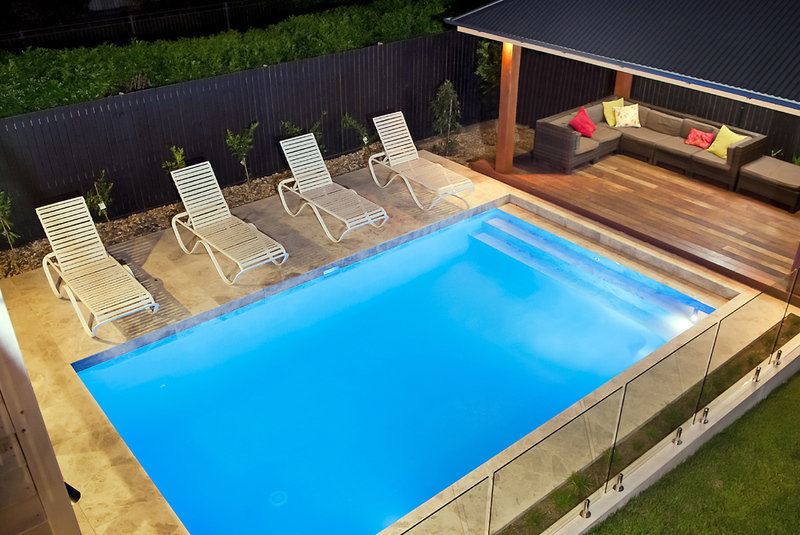 We are a local Brisbane pool builder and are an award winning inground concrete swimming pool builder. We offer excellent pool construction and design with experience that will give you complete satisfaction. Our pool designs and construction process will give you a quality pool at an affordable price with a high level of professionalism and unmatched quality. Performance Pools will guarantee you comfort and the peace of mind when using our pool building service. We appreciate your decision when choosing us to construct your dream pool. We promise to return our favour through excellent service and care to details when we consult with you and proceed through the entire build process. We are a great team of professionals and guarantee to deliver your desired outcome. We have years of experience in the pool building industry and our motivation is to not only be the best pool builder but provide the best customer service possible. Over the years, we have constructed a large number of top quality and exclusive pools, built locally and internationally, this has helped us earn our customer trust and a leader in the pool building industry. Located in Brisbane and servicing the entire greater Brisbane area. We have completed multiple pools in many other areas including Ipswich and its surrounding areas, northern and southern Brisbane. Wherever your location we are always willing to gladly talk to you about our pool building services contact us today to talk about any question you may have about your existing or future pool. We are always accountable for what we promise to deliver and our team of experts will always work hard to ensure that what is delivered to you is what was promised. We have a talented team of professionals, alike with many years of experience in their respective trades, they will take you through each and every step of your journey towards building your dream pool. We can construct and design various shapes and sizes of swimming pools, we specialise in building inground concrete pools, talk to us and we can provide a comprehensive quote, we will come and visit you onsite at your home or commercial property so that we can see what we are working with regarding property access and slope of your land. No Job too big or too small, we build any shape or size concrete pools for residential or commercial customers. Lap pools are designed to be used with exercise in mind or installed as an alternative to your everyday conventional rectangular or kidney shaped swimming pool design. We also find that most customers that have a very small back yard or a very narrow passage choose to install a lap pool. Not only does a lap pool require minimal width but also looks great as feature for your home. 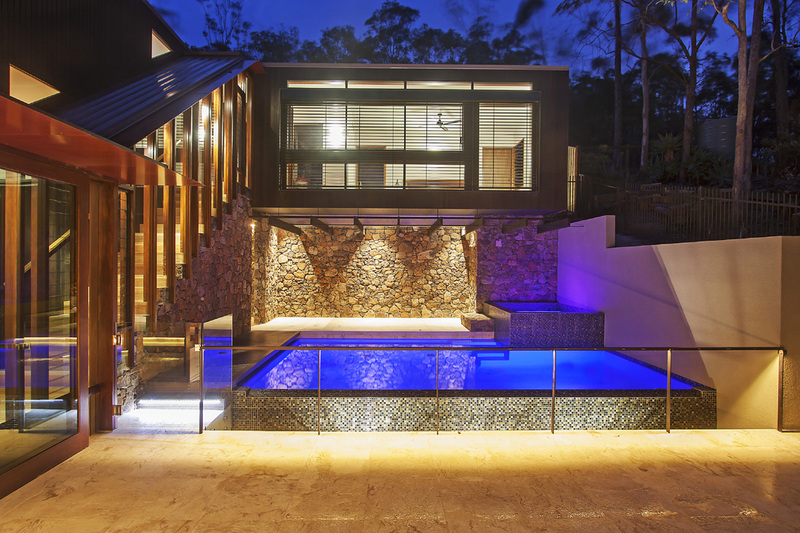 Designer Swimming Pools – Got a design in mind? We can sit down with you and draft up your dream home or commercial swimming pool. We can give you hints and tips through our industry experience, and provide exceptional advice. Take a look at our design gallery. Contact us today, we can make your dream swimming pool become a reality. 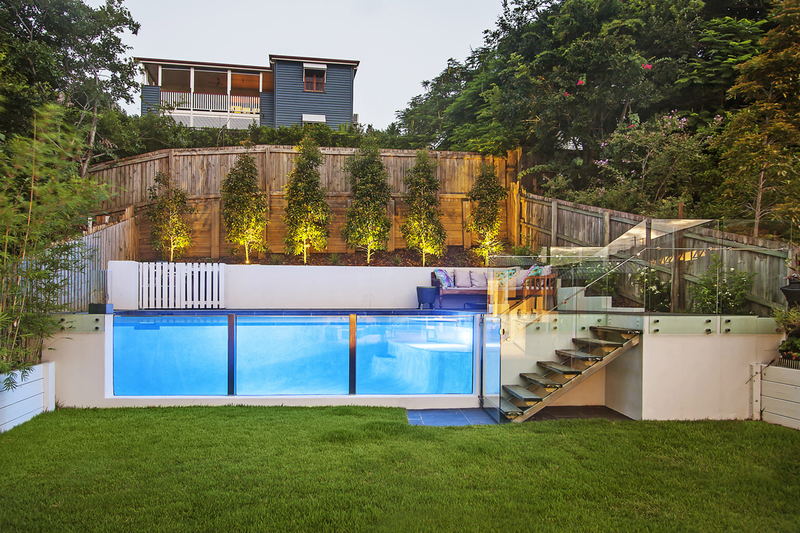 Brisbane's number one pool builder in; Augustine Heights, Bardon, Brookwater, Bulimba, Hawthorne, Paddington, Springfield, Wakerley and surrounding areas.